Old New House is a new kind of mom and pop shop: Born on the internet, brought to local brick-and-mortar. 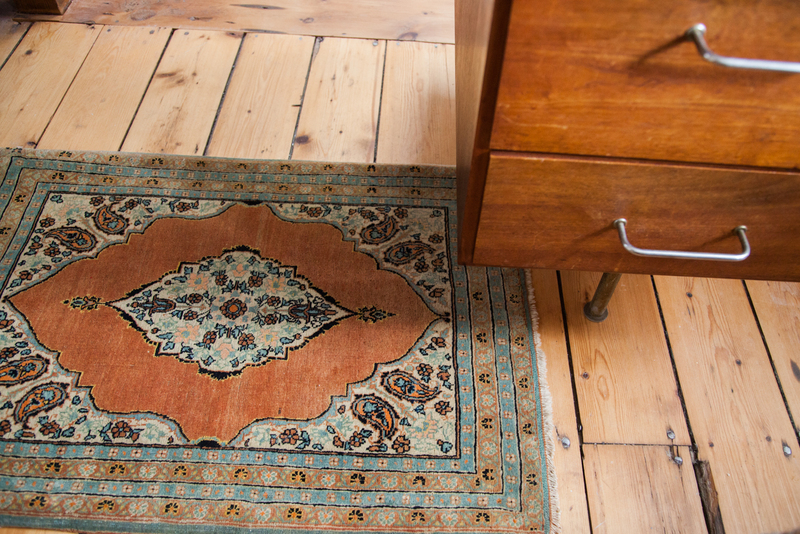 Our specialty in hand knotted rugs, photography, interior design and experience in the online world now grounds us in New York's Westchester County. Over the past few years we've quietly earned accolades bragging rights as featured sellers on Etsy, Dering Hall and Chairish to name a few... 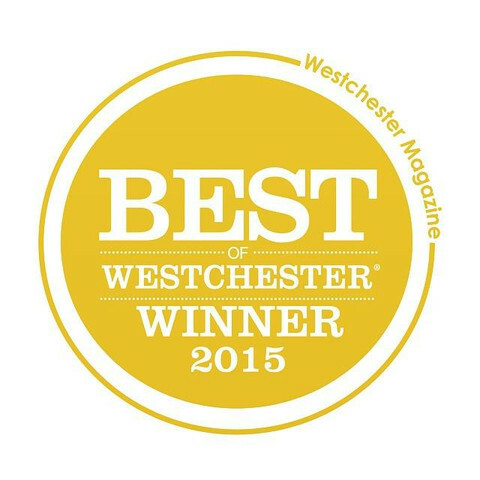 In July 2015 Westchester Magazine voted us as the "Best of Westchester" for rugs. As of 2014, our business is predominantly online, catering to a wide range of national and international clientele. With the opening of our shop in Katonah on January 2015, we're super honored to be featured soon thereafter with the distinction of Best of Westchester and our studio presence by appointment. We invite you to come visit and see why we've been selected as the best choice for fine rugs and decorative carpets in the New York area.